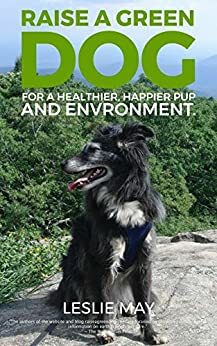 Raise a Green Dog! : Part 3: How to make your own healthy, safe fabric softeners for the health of your dog! Part 3: How to make your own healthy, safe fabric softeners for the health of your dog! 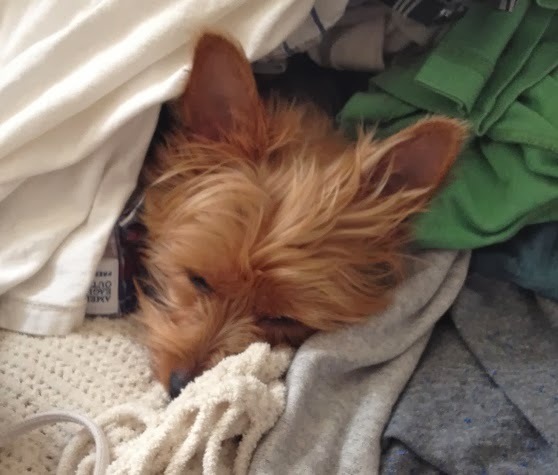 As part of our series this month on healthier and safer laundry for the health of your dog and environment, today we are focusing on fabric softeners and dryer sheets. You may or may not know, but those commercial dryer sheets with heavy duty fragrances, as well as those liquid fabric softeners are some of the most dangerous and toxic part of your cleaning and laundry regimen. A leading international authority on asthma, The Association of Occupational and Environmental Clinics, calls these chemicals "asthmagens," substances that can cause asthma to develop in otherwise healthy people. In addition, quats have antibacterial effects. That may sound like a good thing, but overuse can lead to antibiotic-resistant superbugs. And what about all those fragrances? Well, these contain hundreds of untested chemicals including phthalates that are suspected hormone disruptors. These fragrances are also among the world's top five allergens, according to a study by the University of Washington on air contaminants these fragrances include likely carcinogens acetaldehyde and 1,4-dioxane, developmental toxicants methyl ethyl ketone and chloromethane, and allergens like linalool. To search ingredients that are present in your fabric softeners, visit the Environmental Working Group cleaner database. Add about 1/4 cup of vinegar to your laundry wash cycle or add 1/4 cup vinegar to the rinse cycle to soften your clothing if you are washing synthetic fabrics. Choose clothing made from natural fibers, like cotton, which don’t get static cling as easily. Switch to a green, eco-friendly and healthier fabric softeners, like those made by Ecover, Seventh Generation, and/or Planet. Shake out your clothes when you remove them from the dryer to reduce some of that cling and shock. If you feel static in clothing that's been in your closet for a while you can take a metal coat hanger and rub it on the underside to reduce static. 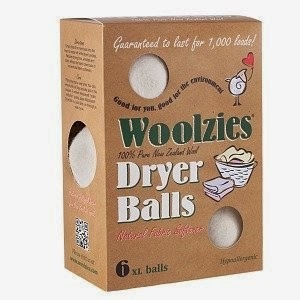 Try the new wool dryer balls in your dryer to reduce static. 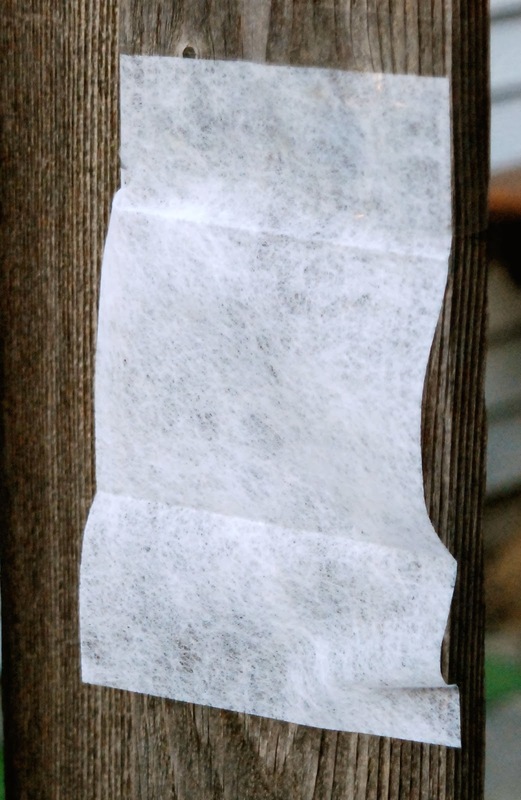 There are more ways you can have healthier laundry and safe money! Check back later this month for one more post in our series to learn how you can make your own healthy, safer laundry products for the health of your dog! And to read our previous posts, just click below.